Hybrid type asparagus grown from seed using F-1 crosses over generations make this selection perfect for growing asparagus in moisture laden areas This hybrid was selected for its ablility to resist rust and fusarium. Rust is a fungal disease that tends to cause the plants to loose vigor and lower yields. 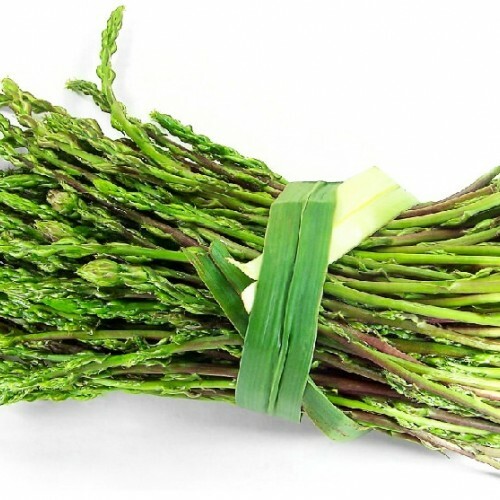 Since it is water born, it usually is prevelant in areas with high moisture levels making asparagus growing more difficult. This is a good cross from seed and can be reproduced from root cuttings too if you find some seedlings better than others. We plant numerous seeds in each pot and you will find these easy to plant by just removing the paper band pot and sinking in the ground at the same level they are growing. Harvest can begin in 1-2 seasons after planting. For seed production you will need a number of plants because they are either male or female. Best in sandy soil well drained soil. Can grow just about anywhere. Highly adaptable from northern to southern. Not bad. Judging by the images from customers we get, in one years you can harvest some spears in its second year. 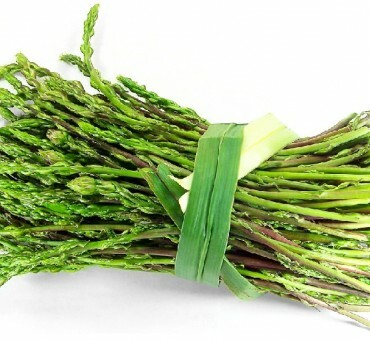 Asparagus is usually a highly cultured plant with the need of many herbicides and pesticides. Having your own is a good idea to avoid this. It is easy to raise on a small scale.